[ARCHIVED THREAD] - VZ58 Ohio Rapid Fire Updated! I'm no longer allowed to sell on this site due to being a NPD so feel free to bid for it on Gunbroker (amrarms). 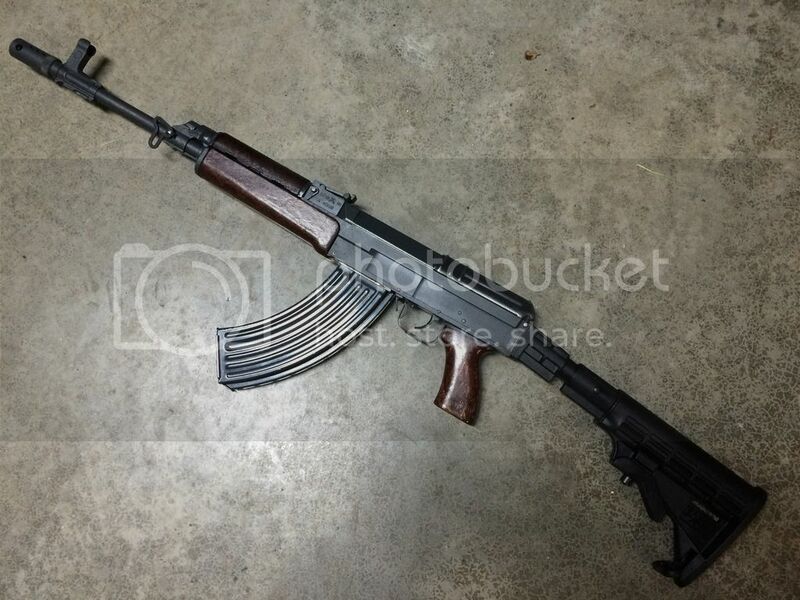 I'm selling my VZ58. 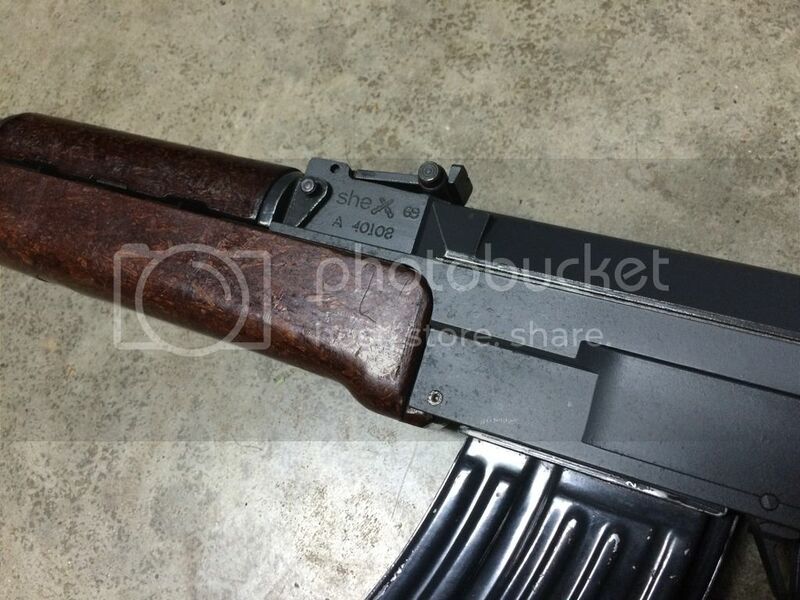 It has a Ohio Rapid Fire RVZ receiver and Czech chrome lined barrel with a permanently attached US made muzzle comp. It will come with 1-30rd mag and a FAB SBT-V58 Recoil Reducing Buffer Tube. I also have the original fixed stock. I'm asking $800 shipped to the lower 48 (where legal). USPS MO only. IM with questions or an I'll take it.